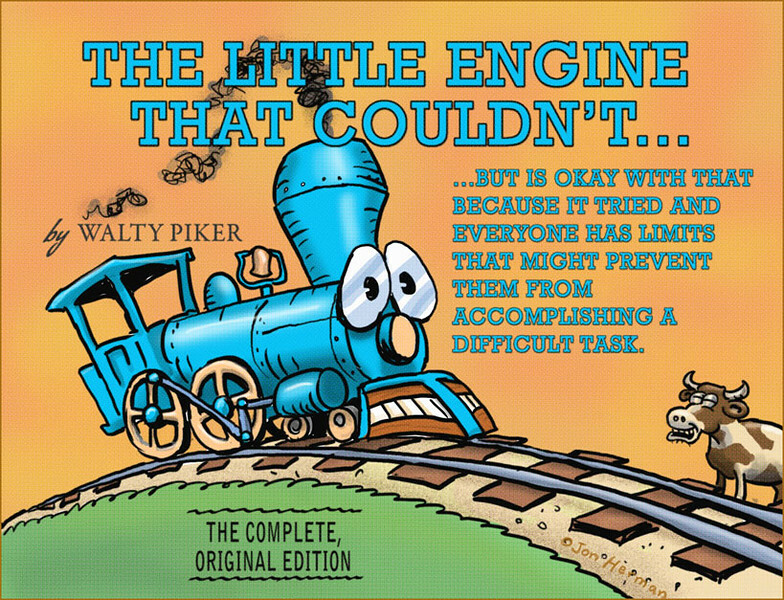 One of my favorite books as a kid was "The Little Engine that Could". I often wondered if there was a book about the one that couldn't, but really tried anyway. This is the cover of that hypothetical book.